East Side Dave Show: Psychedelic Freakout! 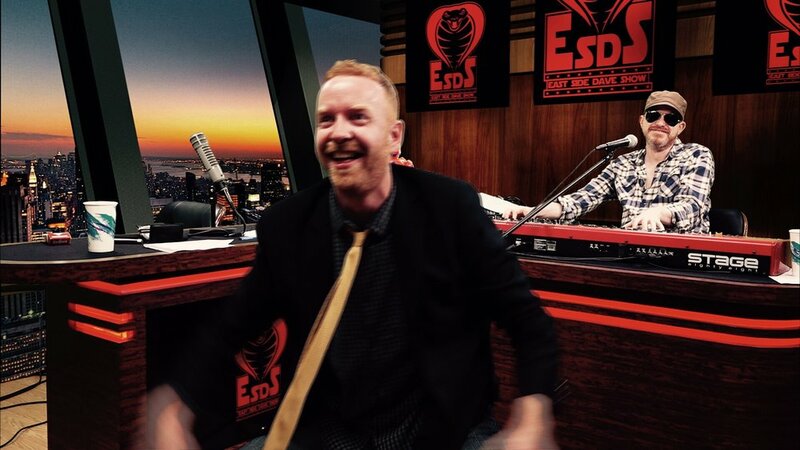 Dave makes sure that Stevie Lew has a psychedelic freakout on the 4/20 episode of the glorious EAST SIDE DAVE SHOW!! Watch the #ESDS each Tuesday at 7 PM Eastern (and see every, previous episode) on CompoundMedia.com! HISS!